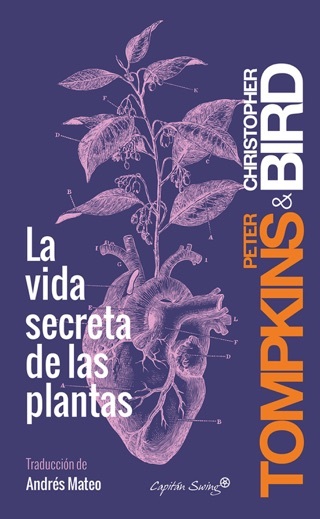 In this truly revolutionary and beloved work, drawn from remarkable research, Peter Tompkins and Christopher Bird cast light on the rich psychic universe of plants. 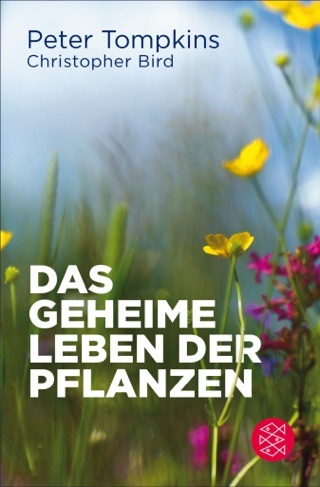 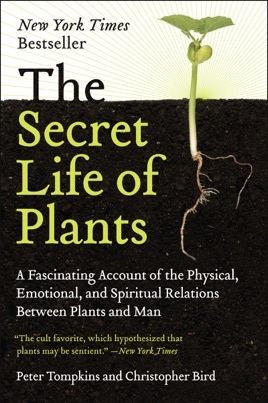 Now available in a new edition, The Secret Life of Plants explores plants' response to human care and nurturing, their ability to communicate with man, plants' surprising reaction to music, their lie-detection abilities, their creative powers, and much more. 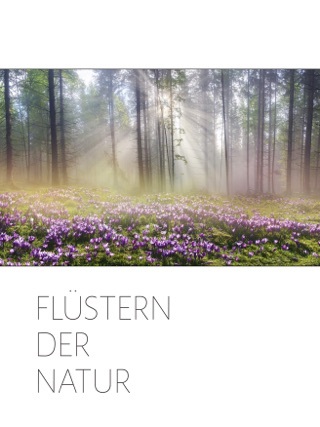 Tompkins and Bird's classic book affirms the depth of humanity's relationship with nature and adds special urgency to the cause of protecting the environment that nourishes us.